Your service team recently installed a new garage door seal at our home (10/9/14). We had been having leakage problems for several years and just didn’t take time to fix it. When I called about my problem you were very helpful; you listened to what I thought was the problem (it wasn’t), you figured out what the real problem was, ordered the part I needed, and then gave me a very reasonable repair price. 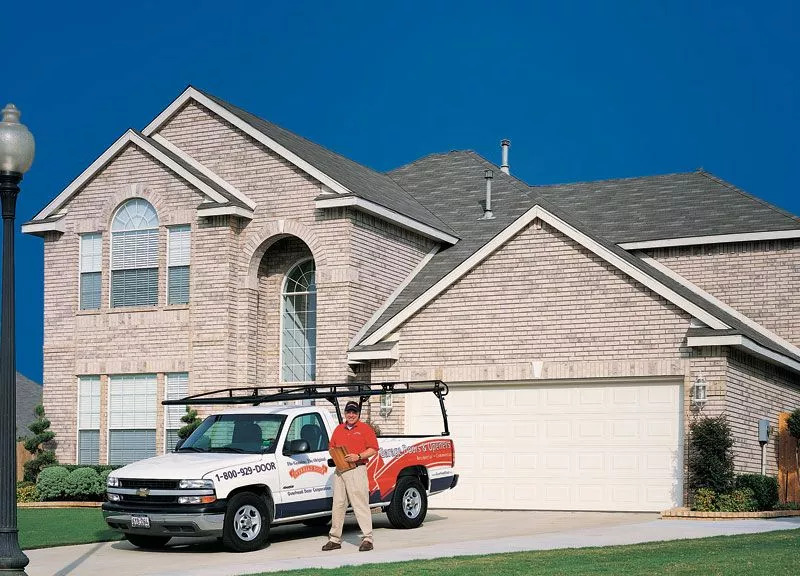 Your installation team was thorough, quick, and effective. The new seal hasn’t leaked a bit! "Got the job done in a very professional manner. Shade Maayah was very courteous and professional about his business." "Overhead Door of Greater Cincinnati was a pleasure to work with. They fixed my broken door in an extremely timely manner and it was affordable!" "Thanks to Tech. David for repairing my broken garage door springs. He was fast, efficient, and very professional. 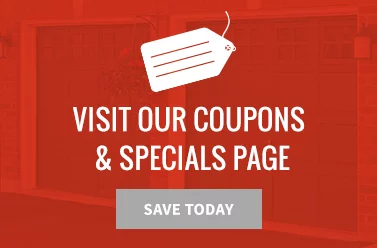 Thank you Over Head Door Co. for your coupon. A great deal and good service." Thank you so much for our good experience with Overhead Door and especially your help. 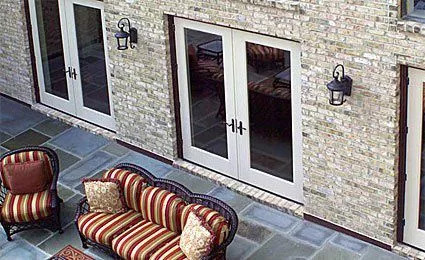 I will certainly come to you for any future work and will enthusiastically recommend Overhead Door to our friends. Edward, I just wanted to take a few minutes and send a note of appreciation to you for the excellent job that you performed in regards to the installation of the new basement door for my mother and myself at our home in Glendale. We had several companies come in to take a look at the job prior, to seek advice on the type of door that would be best, the installation schedule and of course the cost of the project. 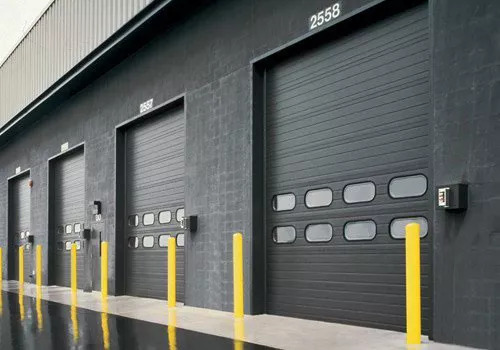 We initially contacted The Overhead Door company on-line asking to be contacted as we were making an initial inquiry into a possible door replacement. You, Edward, called me promptly the next day. The other companies I called took several days to respond and one company took several phone calls from me before I could speak with a sales person. You were always very prompt in your appointments and always very courteous and patient with my Mother (who is at the young age of 89). Despite the long distance challenge of me being in New York most of this time, you and I were able to select the perfect product that was best suited for this location. We were selecting the hardware, the finish, left-hand, right-hand long distance challenged and we made it through the whole process together. I entrusted you to pick the final exterior and interior colors to match the existing trim and your selections were spot on. Once the selection was made and the order was placed you gave us a timeframe for delivery and installation. Your estimate was accurate almost to the day. The actual installation was scheduled and coordinated between my Mother and you. The installer (whose name unfortunately my Mother cannot remember) was great. He was skilled and efficient in his work and again very patient with my Mother. Upon the completion of the installation, he showed her everything and explained how everything worked etc. After his departure, my Mother went down to sweep up a bit as he did much drilling and she was very happy to report to me that the installer had not left one piece of sawdust or dirt for her to clean. Thank you once again Edward for a job very well done. I will definitely call you in the future for my next door (which we discussed will be the front door in the spring) and I will recommend you and your company to all. I knew we were really good to go when my Mother called me the day after the installation to tell me “the door is more beautiful today than it was yesterday”. What more can I say? The spring in my garage door broke and I called them at 7:30am. The repairman arrived at 9am the same day, was very professional and fixed my door within 20 minutes. 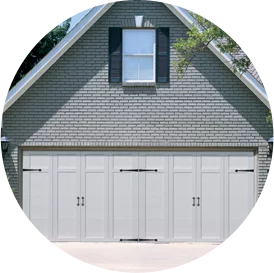 I would highly recommend them if you need garage door repairs or replacement.